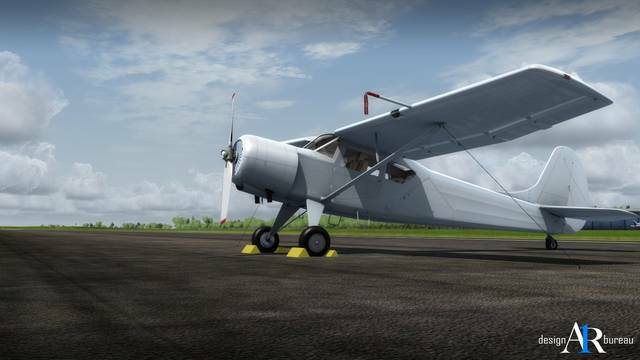 The last generation of widely produced Soviet light multi-role STOL aircraft which was introduced in late 1957. 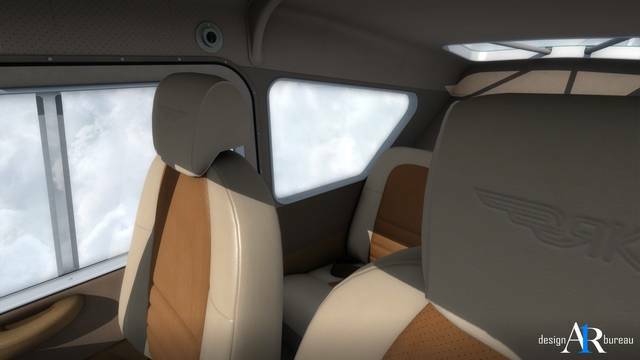 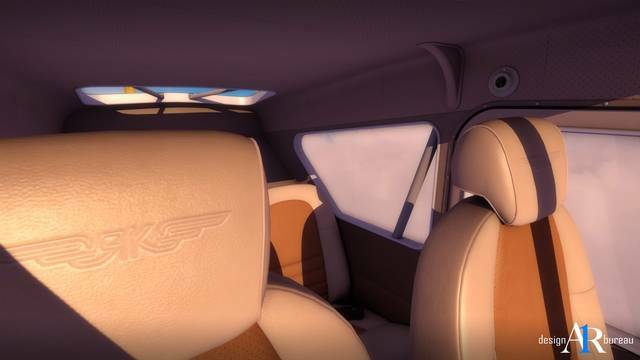 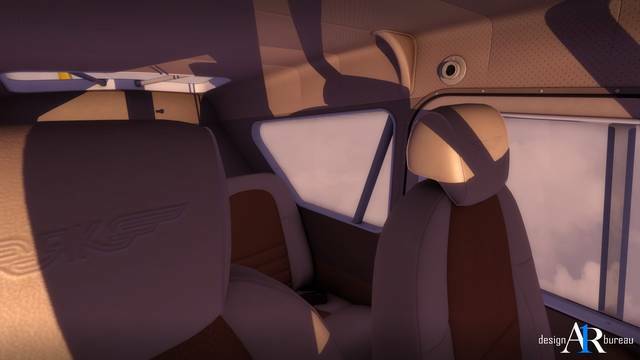 Numerous changes led to improved aerodynamic performance and a better level of comfort for the crew and passengers. 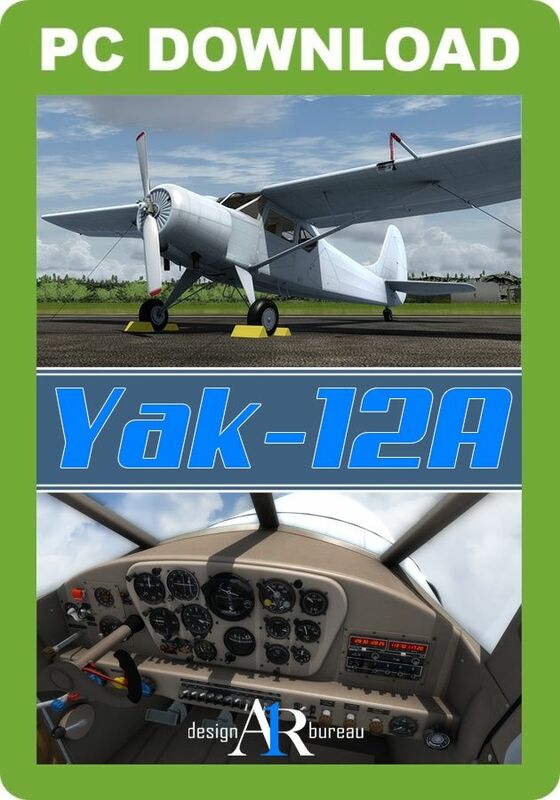 The Yak-12A is a conventional monoplane with a metal-braced high wing, metal- and canvas-covered fuselage, four-seat cabin and fixed landing gear with tail wheel. 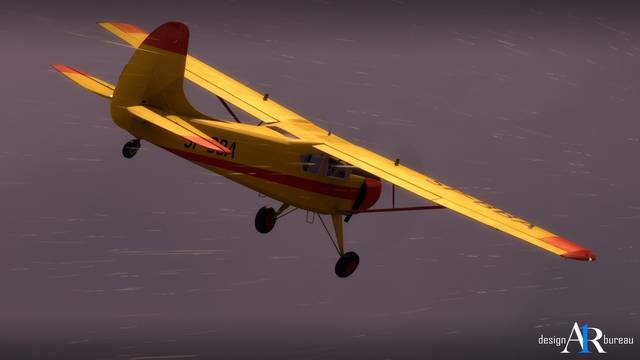 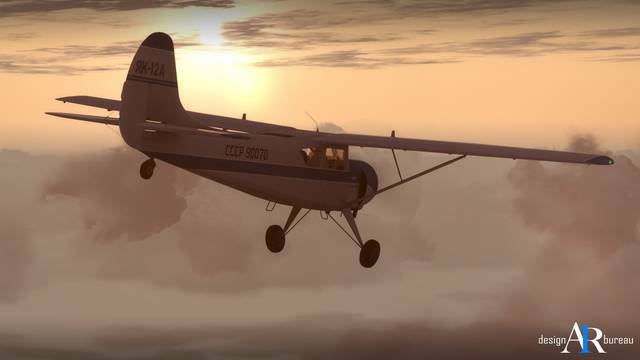 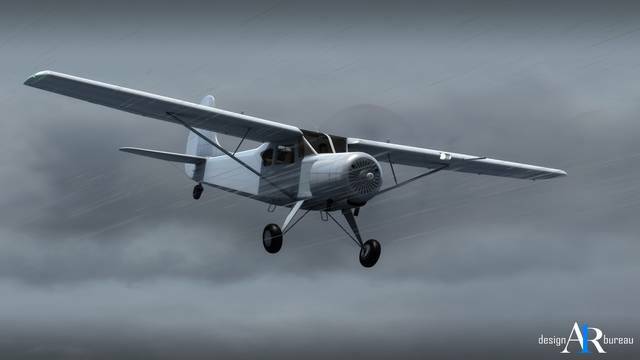 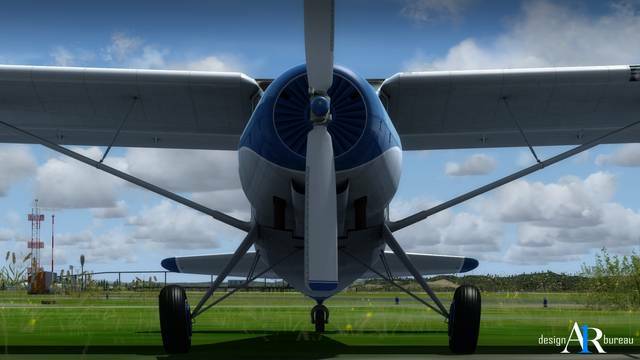 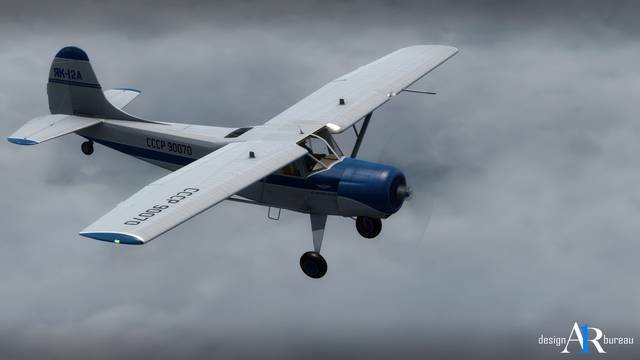 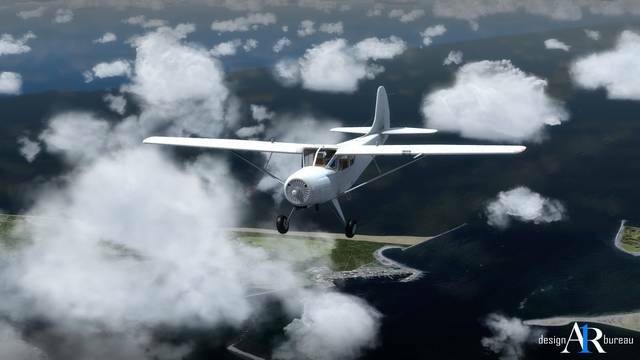 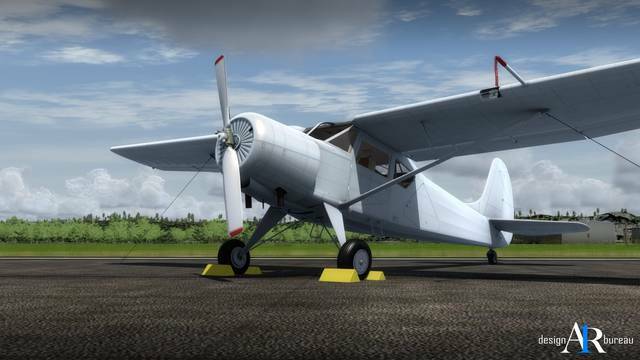 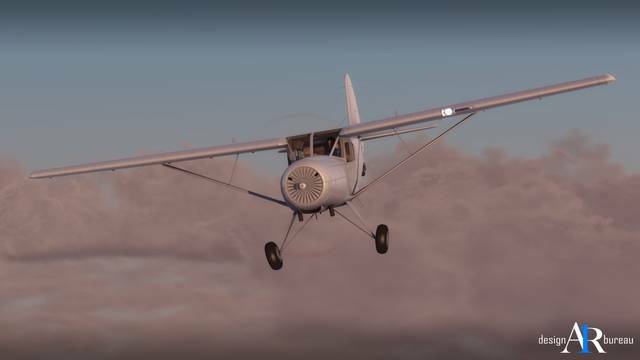 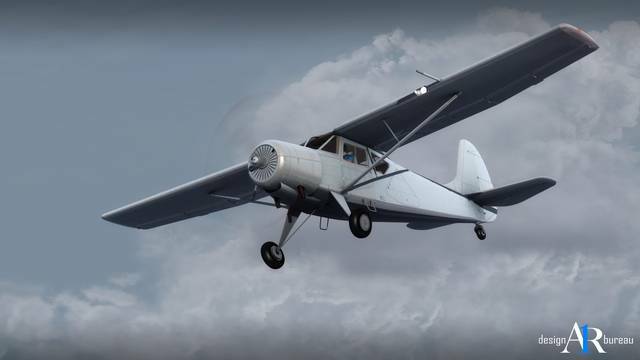 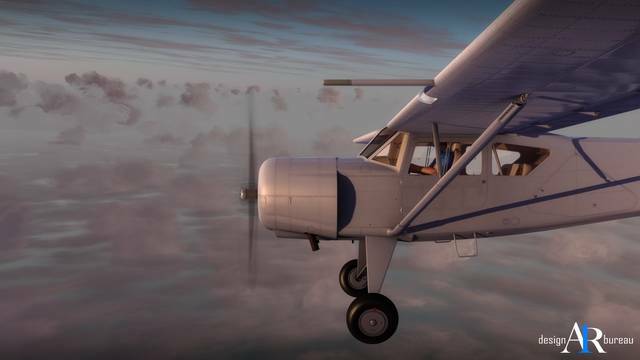 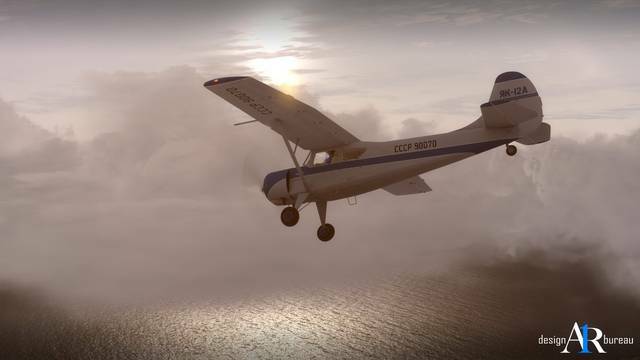 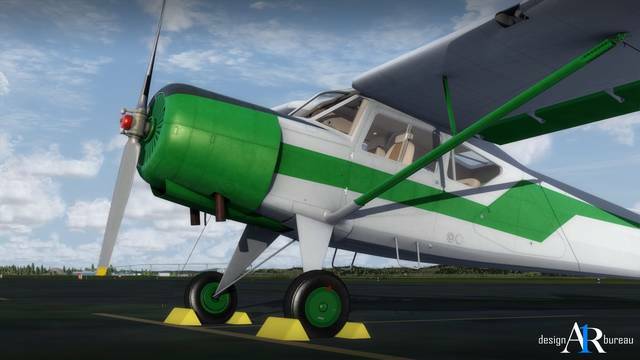 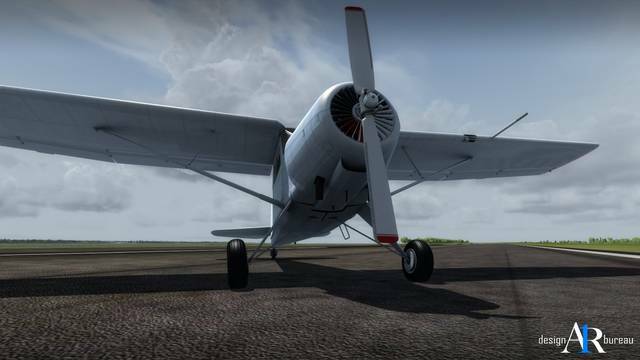 The wing is fitted with flaps and automatic slats and the aircraft has a two-blade propeller and a single nine-cylinder, four-stroke, air-cooled, petrol-powered radial engine AI-14R. 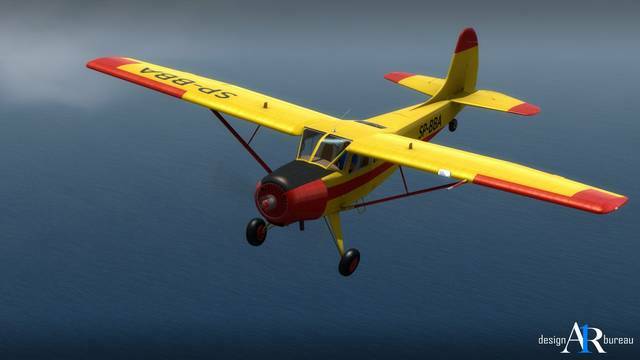 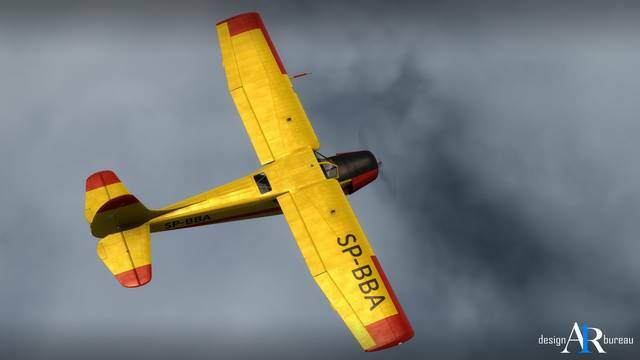 The aircraft was used for transport, glider towing, pilot training, parachute training and also was used as an air ambulance and an agricultural workhorse. 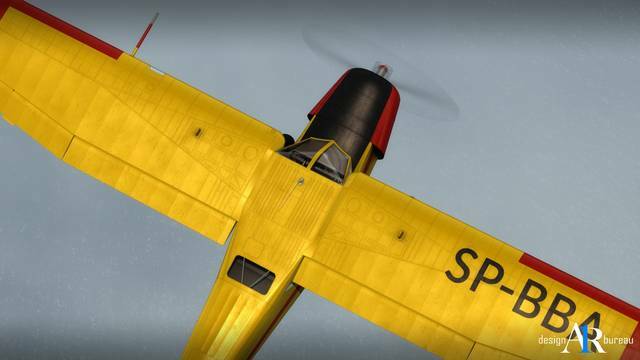 Apart from the Soviet Union, different modifications of the Yak-12 (R/M/A) were used in Poland, Czechoslovakia, Yugoslavia, China and other countries. 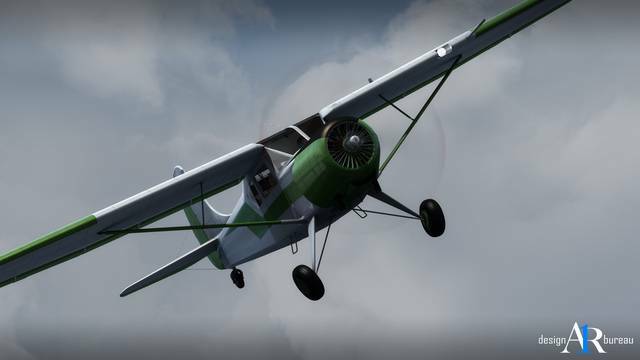 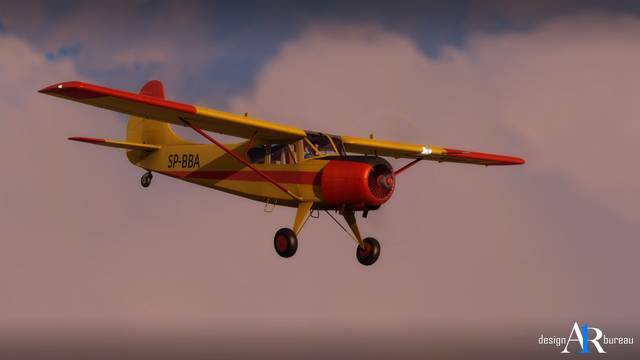 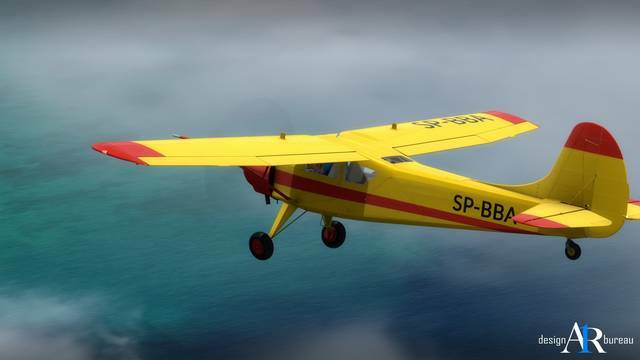 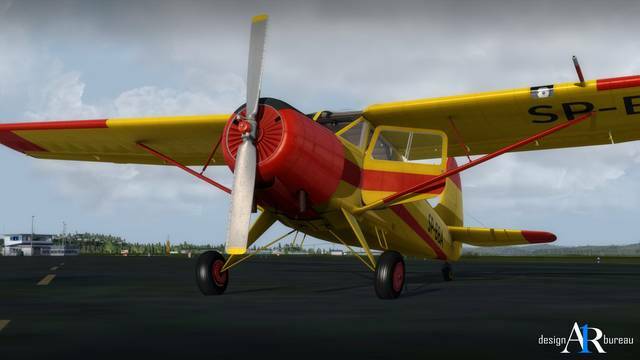 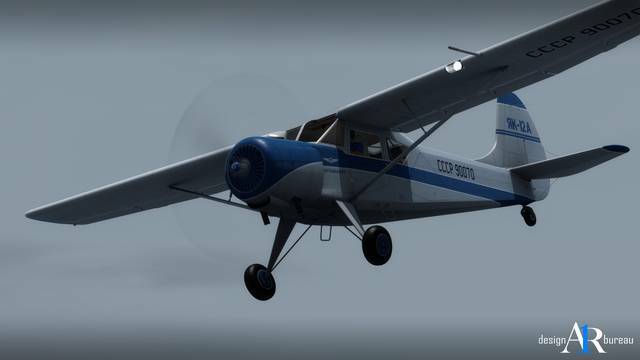 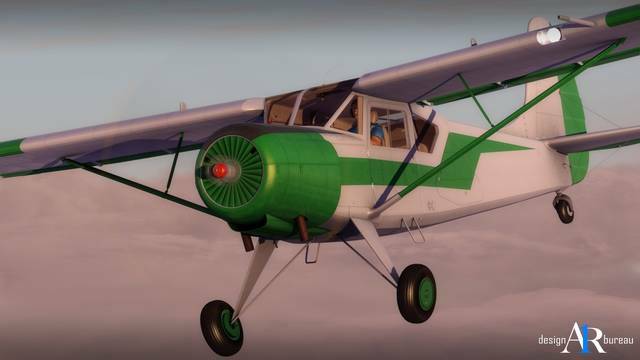 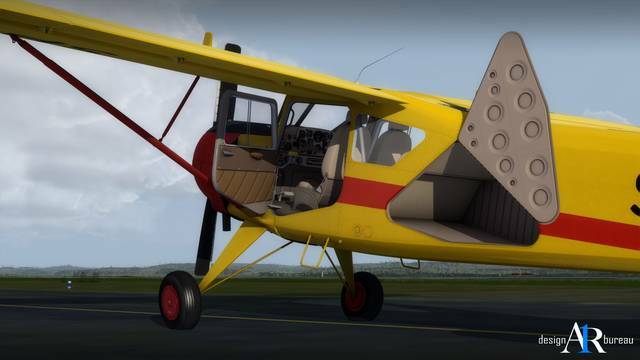 A1R's Yak-12A, the last generation of this light Russian multi-role STOL machine, comes in five high definition paint schemes and boasts accurate flight dynamics. 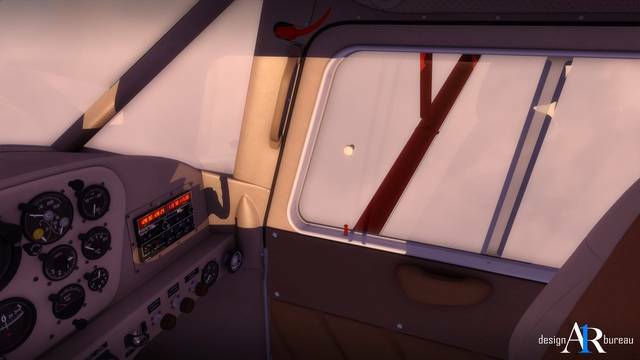 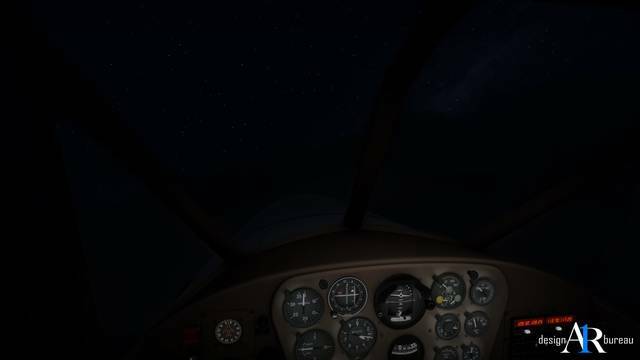 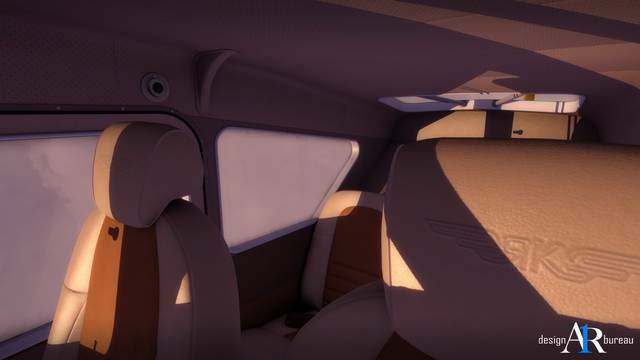 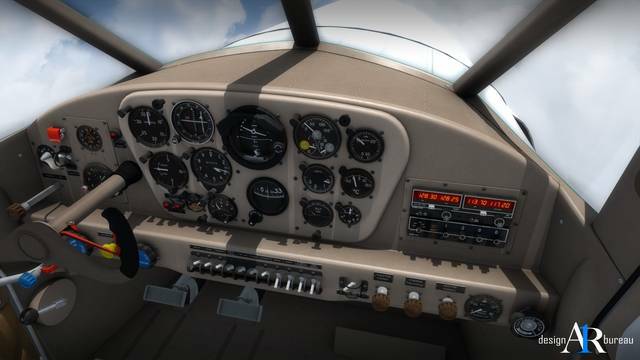 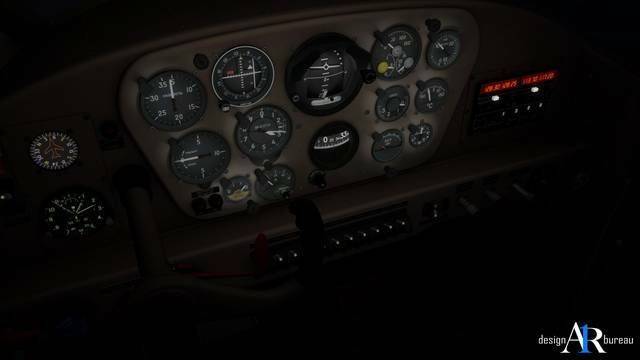 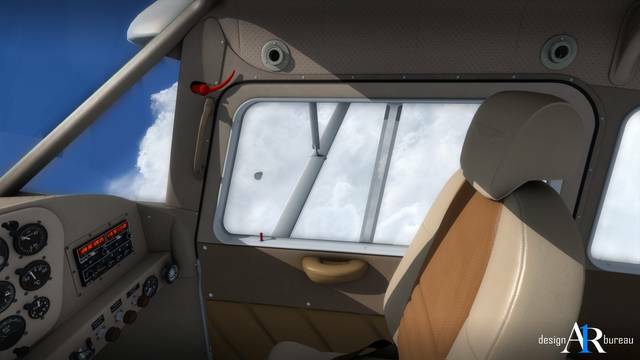 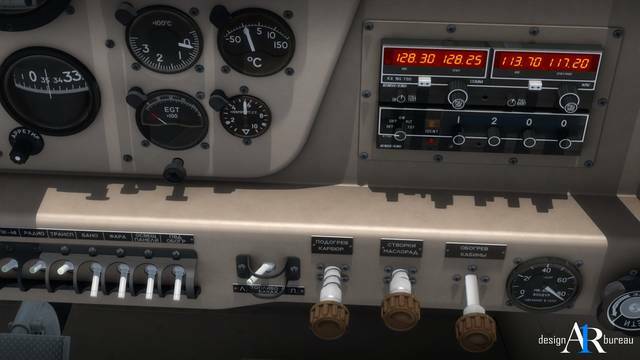 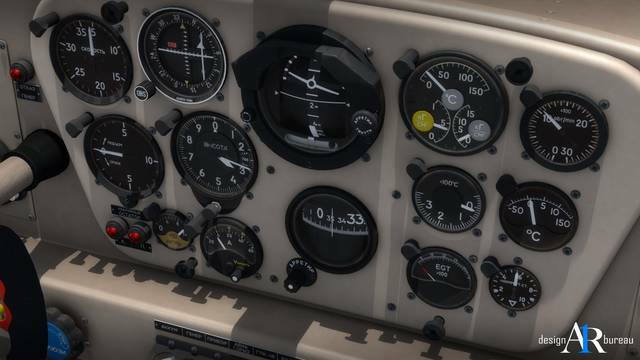 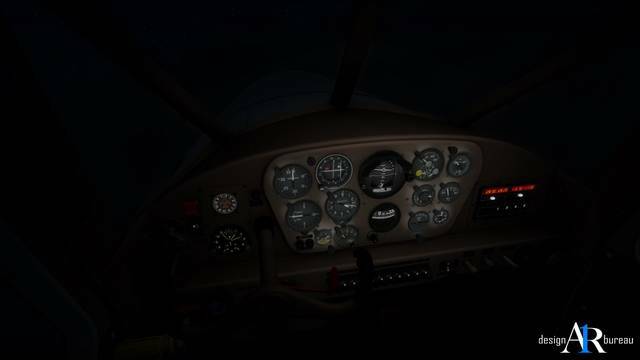 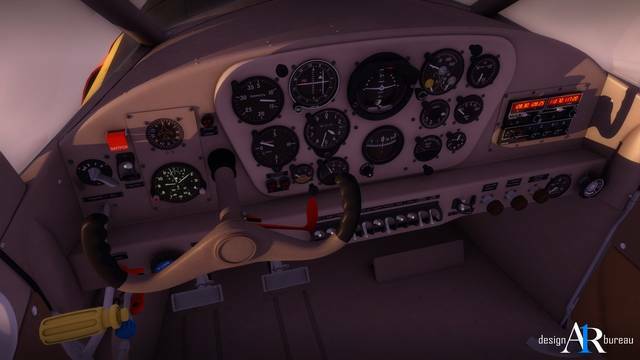 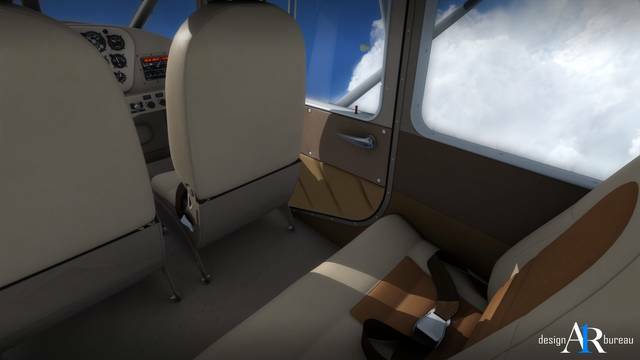 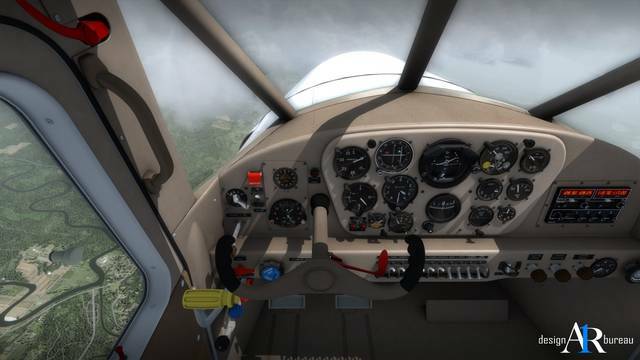 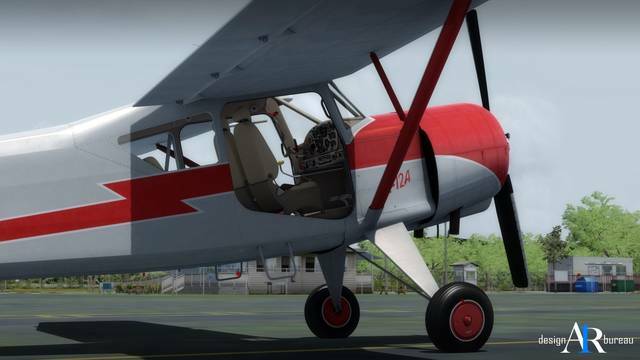 The custom-animated VC is features authentic 3D gauges and avionics, windshield and gauge reflections, volumetric side view prop effect and custom sounds for the cockpit switches, knobs and levers.